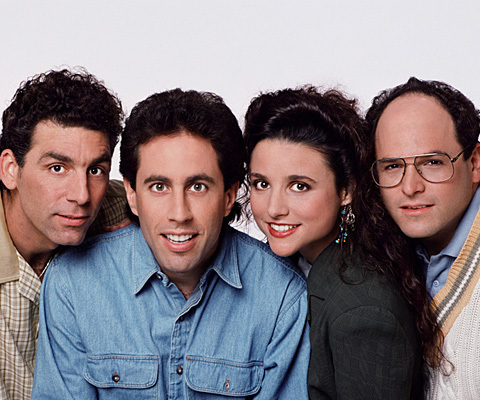 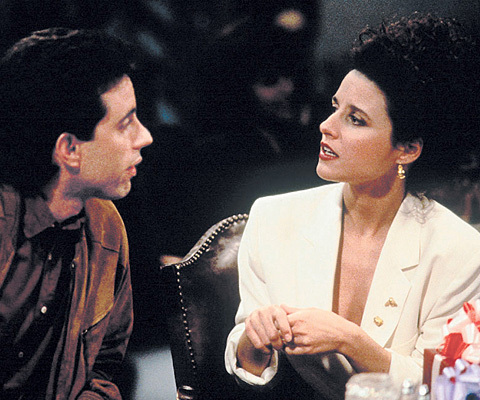 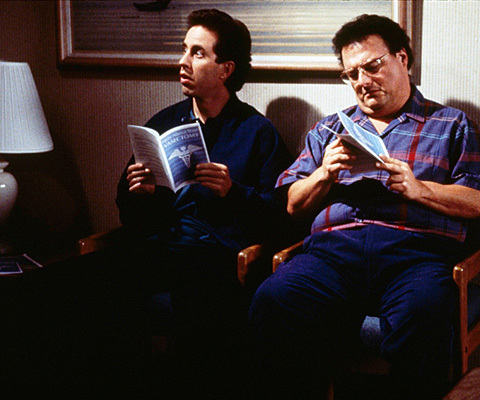 An Emmy and Golden Globe winner for Best Comedy Series, Seinfeld is one of the most popular, most award-winning and longest-running comedy series of all time. 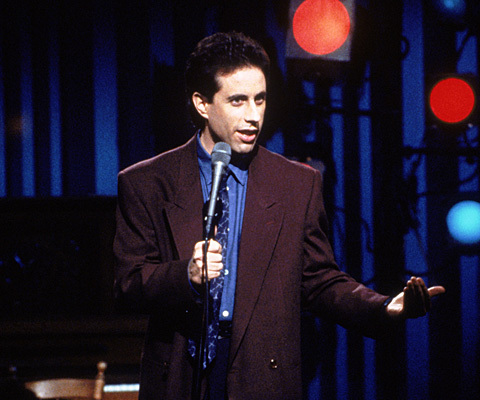 Jerry Seinfeld stars as a stand-up comedian whose life in New York City is made even more chaotic by his quirky group of friends who join him in wrestling with life's most perplexing, yet often trivial questions. 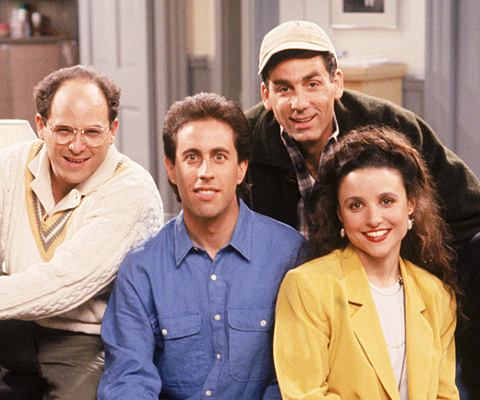 Often described as "a show about nothing," Seinfeld mines the humor in life's mundane situations like waiting in line, searching for a lost item, or the trials and tribulations of dating. 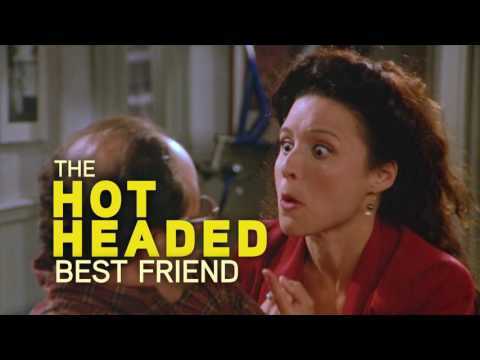 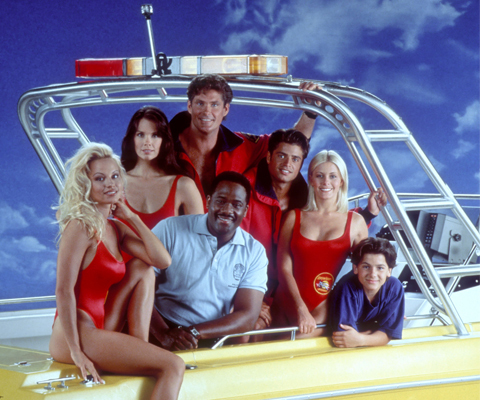 Co-starring are Julia Louis-Dreyfus as Jerry's ex-girlfriend and current platonic pal, Elaine Benes; Jason Alexander as George Costanza, Jerry's neurotic hard-luck best friend; and Michael Richards as Jerry's eccentric neighbor, Kramer.